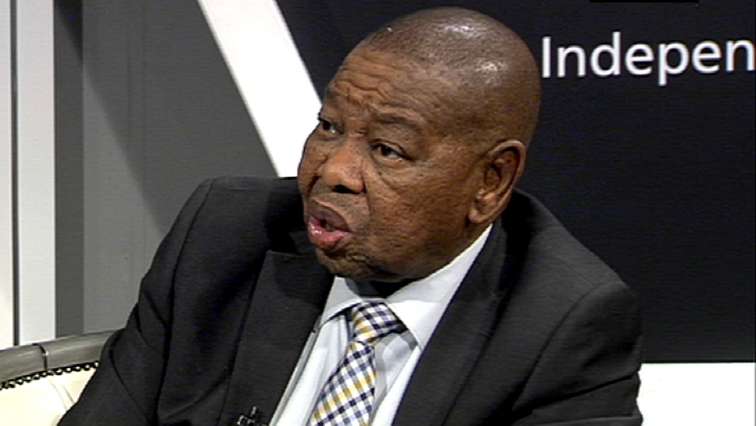 Nzimande urges Prasa, Railway Safety Regulator to find out of court settlement - SABC News - Breaking news, special reports, world, business, sport coverage of all South African current events. Africa's news leader. Transport Minister Blade Nzimande is concerned about the impact the suspension of Prasa's safety permits will have on commuters. Transport Minister Blade Nzimande has appealed to both the Passenger Rail Agency, Prasa, and the Railway Safety Regulator to find an out of court settlement in the interest of millions of metro rail commuters. This comes after Prasa launched a court bid to challenge the decision by the Rail Safety Regulator to suspend Prasa’s safety permits. The Congress of South African Trade Unions (Cosatu) says it has also expressed concern over this, saying it will impact on train commuters who cannot afford alternative transport and risk losing their jobs. The court ruling is expected this Thursday. “The acting Director General of Department of Transport will be convening a meeting between the chairpersons of Prasa and Railway Safety Regulator in Cape Town on Tuesday to help resolve this problem. Minister Nzimande remains committed to the provision of a safe and reliable public transport,” says National Transport Department’s spokesperson Ismael Mnisi. This entry was posted on 08 Oct 2018,05:53PM at 5:53 PM and is filed under South Africa, Homepage Latest Stories Slider. You can follow any responses to this entry through the RSS 2.0 feed. Both comments and pings are currently closed.